Communicate with precision and style while gaming on the PlayStation 3. 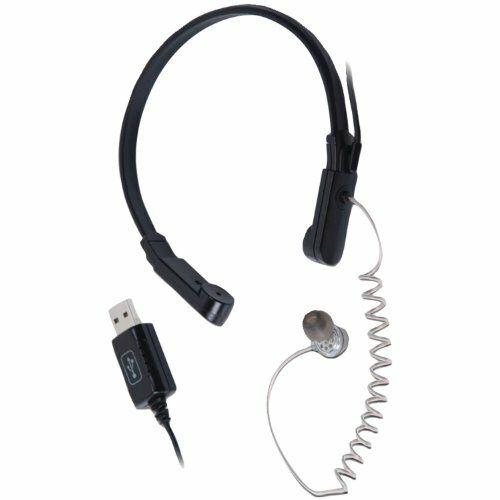 Our unique headset uses a throat microphone, which is sensitive enough to pick up whispers, yet clear enough for everyone to hear you in the game environment. 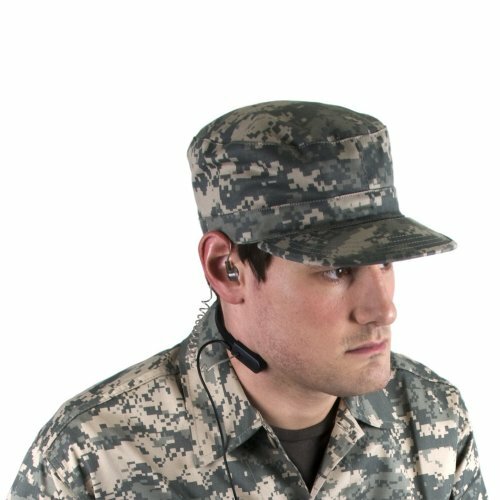 This works great in a situation where one has to keep quiet while communicating with others at a distance such as during a covert tactical operation, which is perfect for first person shooting games such as Call of Duty: Modern Warfare 2. With an in-ear speaker you are able to hear the other players clearly and distinctly. 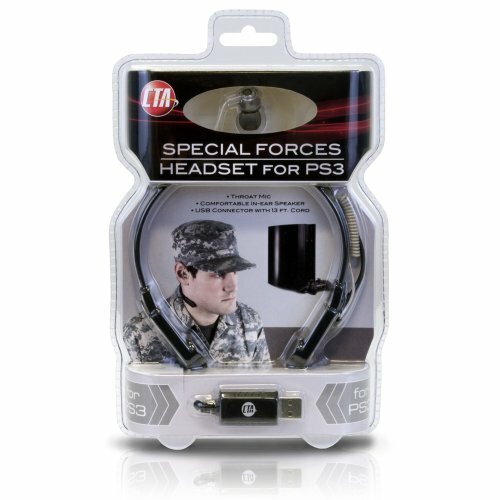 This style of headset is superior to traditional over the ear style headsets because of the accuracy and comfort this headset provides. We include an extra long 20 foot cord, so you have never to charge batteries, sync or sit closer to your screen than you usually would, giving your the freedom you need to game with confidence.